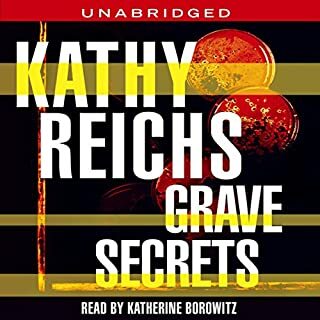 Anything by Reichs is a great read, but this latest in her Temperance Brennan series is even more enjoyable in the way she brings her characters to life. Reichs tells not only a great story, but forces us to take a look at the seemier side of politics and the fascinating world of forensics while involving her readers in the life of the main character, Brennen. 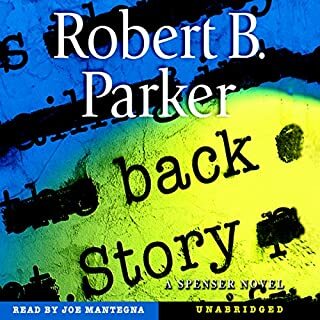 I am waiting impatiently for the next books to show up here in Audible! For more than 30 years, Pern has conjured visions of brave men and women mounted upon the backs of dragons. 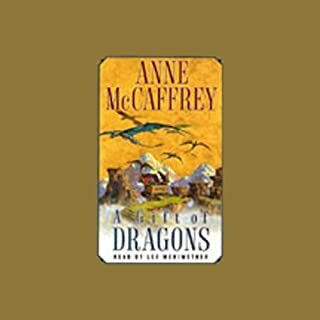 As anyone knows who has been touched by the storytelling magic of Anne McCaffrey, to hear of the exotic world of Pern is to inhabit it - and to experience its extraordinary dragons is to soar aloft with them and share their dazzling adventures. A Gift of Dragons brings together three beloved stories and a thrilling new tale of Pern, published here for the first time, in a single volume. Like her other books in the "Dragonriders of Pern" series this is another great McCaffery offering. All three stories are engaging and, like so many of her books, deliver characters you can love and identify with. McCaffery's heroes/heroines are going through the coming-of-age problems we all have faced (though most of us don't have dragons to help us through...) and need to learn to make adult decisions while barely out of childhood in a place where life and death situations call for courage, strength, and taking chances. If you love fantasy, the Dragonriders of Pern series is one of the best!